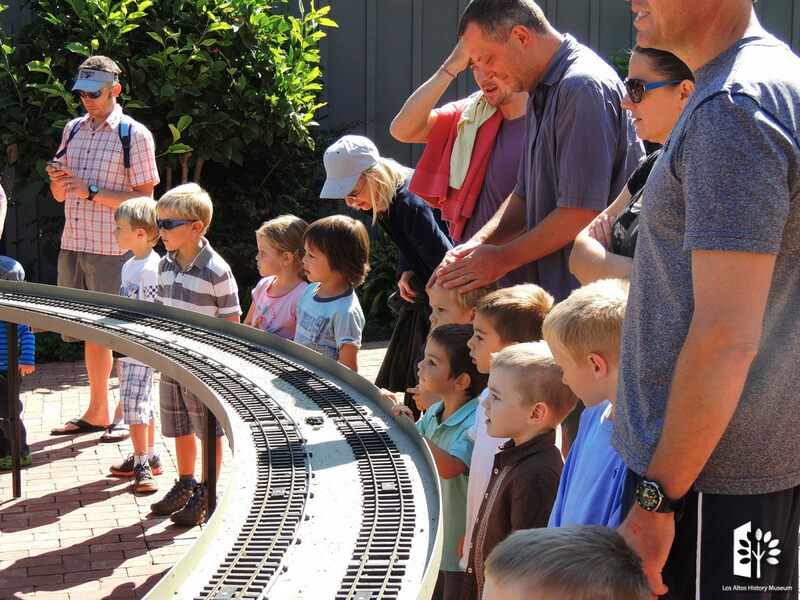 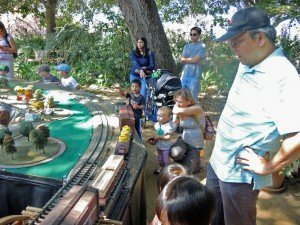 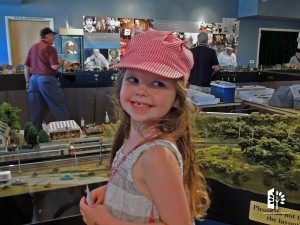 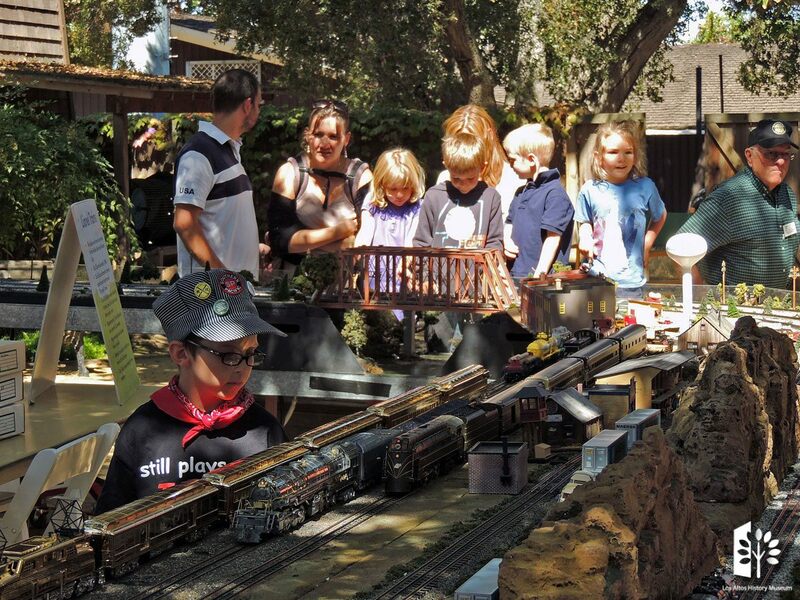 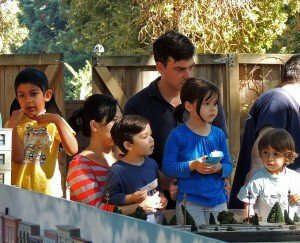 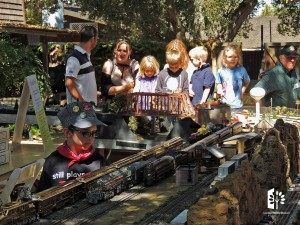 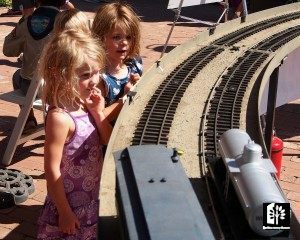 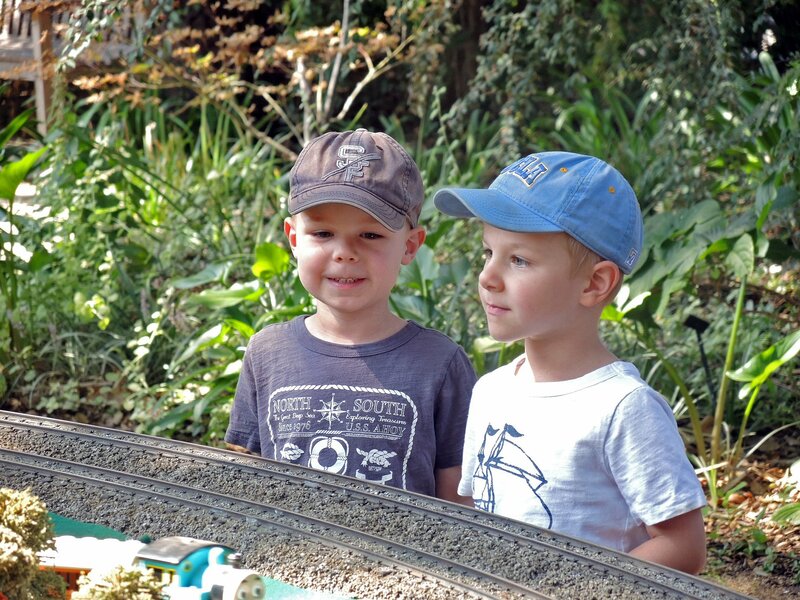 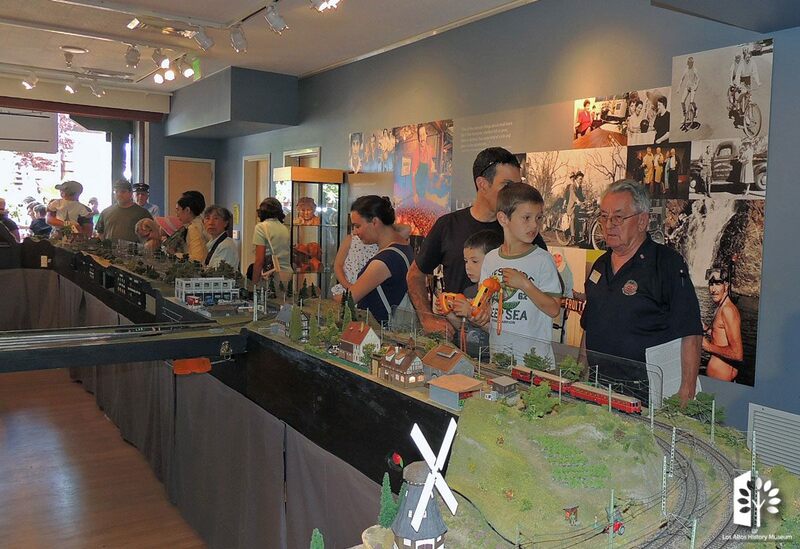 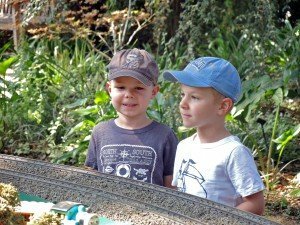 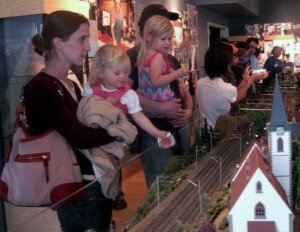 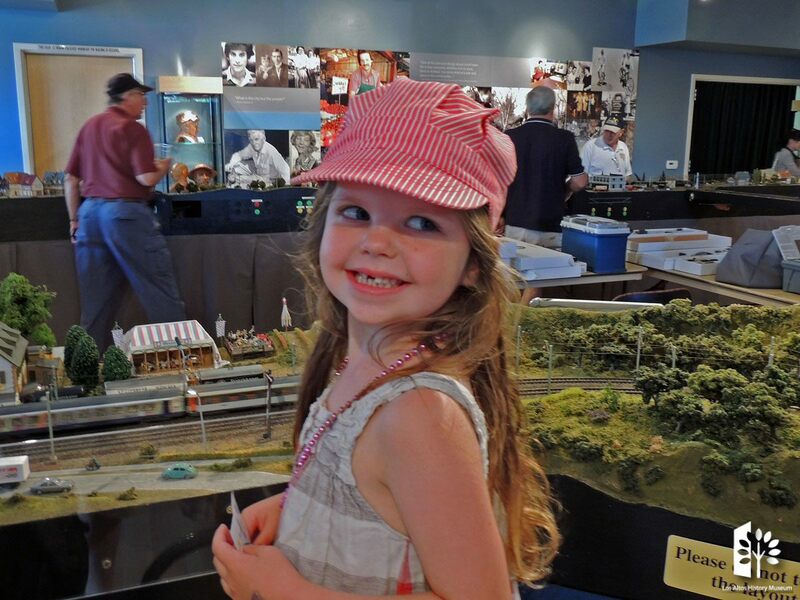 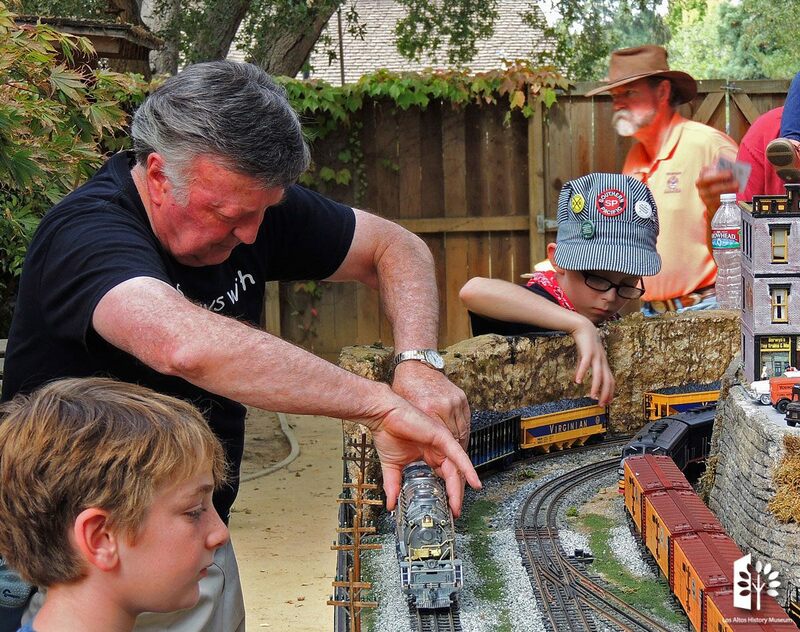 Train Days returns to the Los Altos History Museum for two days of train-filled fun celebrating the joy and wonder of model railroading. 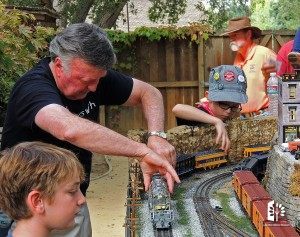 Elaborate layouts, intricate scenery, and scaled renditions of prototypes and whimsical engines and theme cars with steam, lights and sound, speed the rails to delight visitors of all ages. 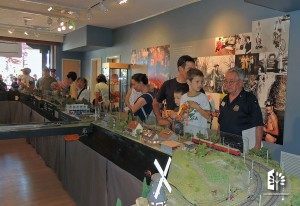 Click here for more details on exhibitors , activities, history and food vendors!